Eddie Lau has 17 years of investment management and tradingexperience in Asia and North America. He joined Rongtong GlobalInvestment as Chief Investment Officer and Deputy CEO in 2018 to lead theirinternational investment activities in equities, fixed income, externalmulti-managers and China cross-border solutions. Eddie started his careeras a convertible bond trader with UBS in the U.S. in 2002. From 2006, hemanaged absolute-return portfolios at Elliott Advisors and Merrill Lynch GlobalProprietary Trading Group respectively. 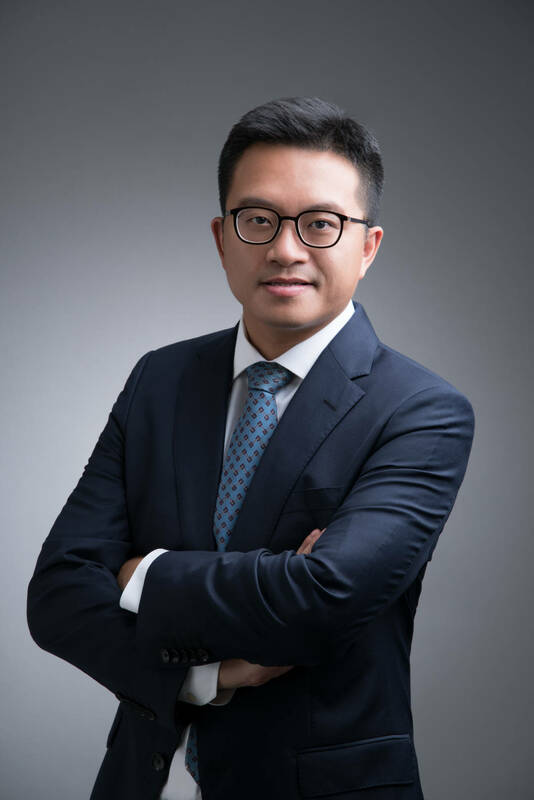 From 2010, Eddie co-founded PCAInvestment (a multi-strategy hedge fund in Beijing and Hong Kong) and HarmonyAdvisors (a multi-family office in Hong Kong) where he managed absolute-returnportfolios and global multi-asset portfolios respectively as a senior portfoliomanager. Eddie graduated from the University of Chicago with B.A. inEconomics with Honors in 2002.